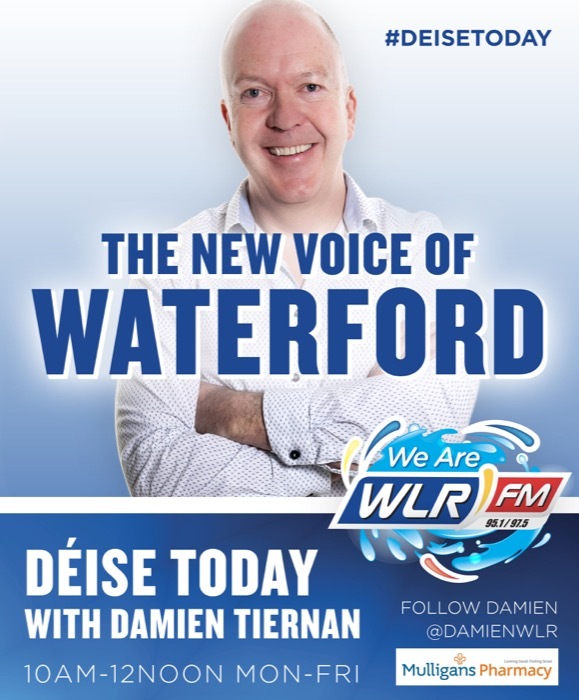 Journalist and broadcaster Damien Tiernan is taking over as presenter of the Deise Today programme each weekday on WLR FM. Damien will replace from Maria McCann, who has been hosting the show since Eamon Keane left last year. The former RTÉ South East correspondent starts at the Waterford station on Monday 4th February after leaving the national broadcaster last month after 23 years. WLR’s Current Affairs Editor Jennifer Long will continue as producer of the show. Originally from Newtown Mount Kennedy in Co Wicklow, Damien has lived in Waterford since the 90s. “I am absolutely honoured to be following in the footsteps of the legendary Billy McCarthy who presented the show for 25 years, and more recently, Eamon Keane,” Damien said of his new role in WLR. 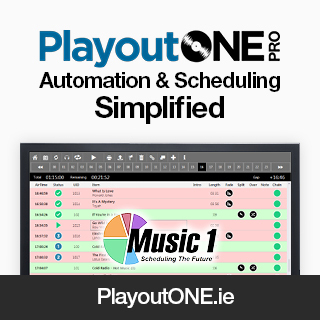 Damien holds a BA in English and Philosophy from UCD and also did a postgraduate diploma in Journalism in Galway. He started his career as a journalist in local newspapers in Wicklow but had done a bit with East Coast radio when he was a teenager, reporting sports. He got a three-day per week posting with the New Ross Standard in 1992. He began working in RTÉ and in December 1996 was appointed South East correspondent. He lived in the city for two years before moving to Passage East. Damien has been a member of Gaultier GAA since then, both as a player and as a coach, and he’s also a playing member with Park Rangers AFC where he has also been club chairperson. He’s a former chair of the Passage East and Croke Development Association and has been chair also of the Waterford & District Junior Soccer League. He is currently vice-chair.